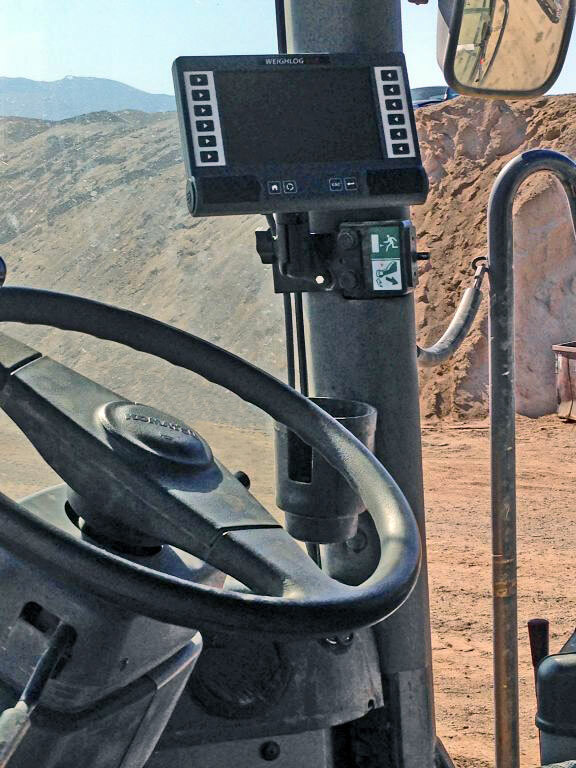 The foundation to each of our loader scales is to combine accurate, consistent weight readings with an intuitive interface that lends itself to the productivity of the operation. 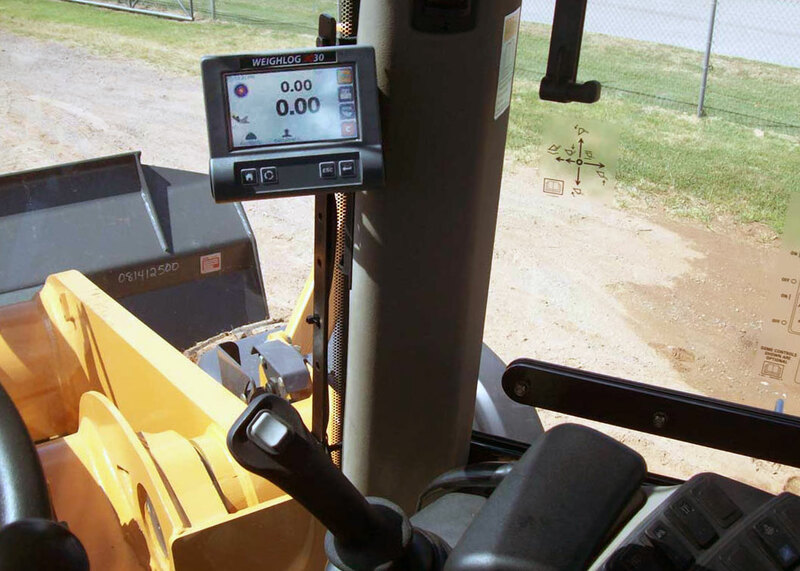 Loup Electronics has a wide range of wheel loader scales designed to meet any need for your operation. 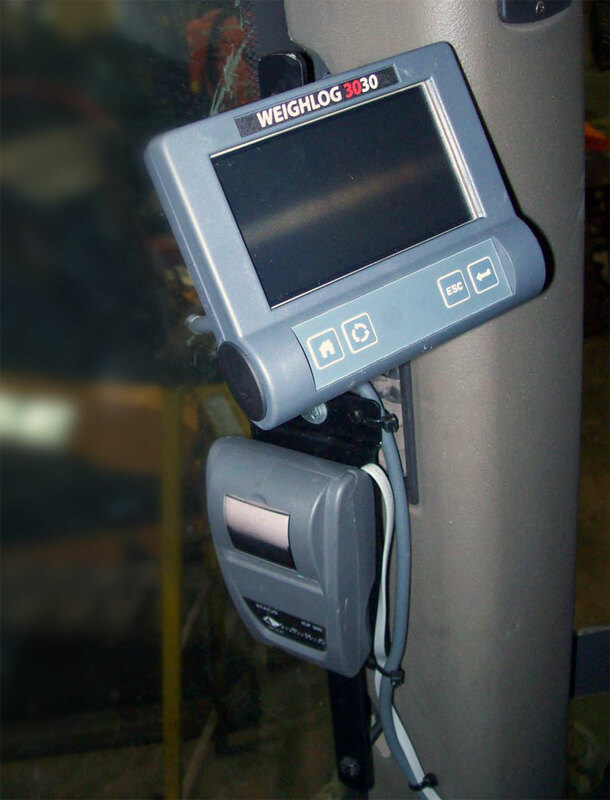 Basic weight readings, target loads and even data logging come standard on our entry-level weighing systems. 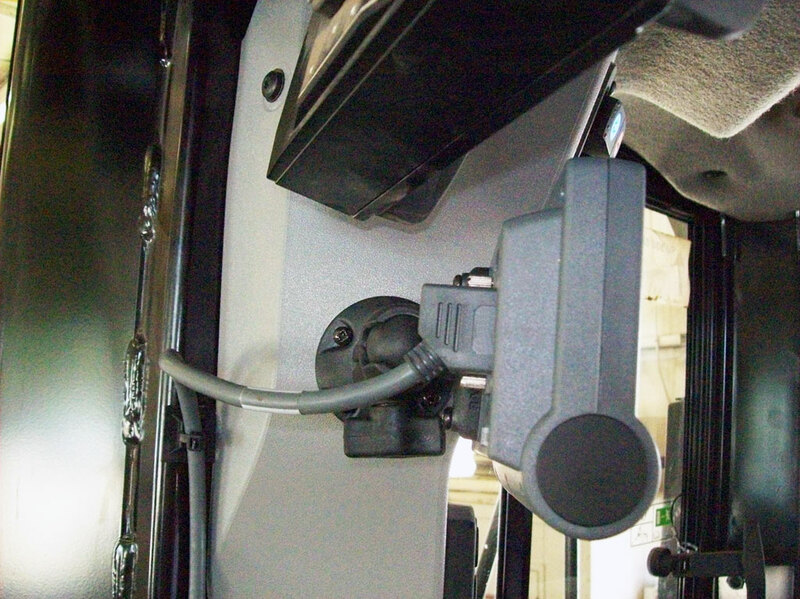 Other features are also available depending on your needs such as wireless data management via WiFi and Email, automated GPS product recognition, or built-in reverse camera. 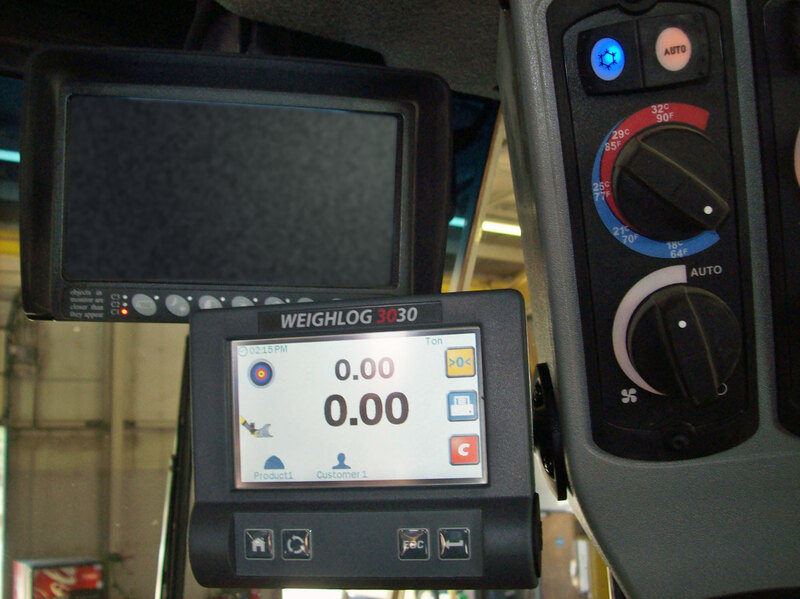 These features combined with the dependable accuracy of our scale systems can greatly improve the efficiency of your business. 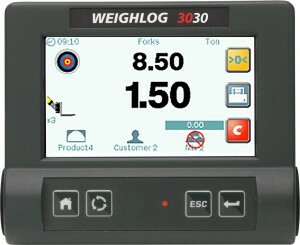 The Weighlog 3030 and Weighlog Vue feature highly responsive color touch screen displays. 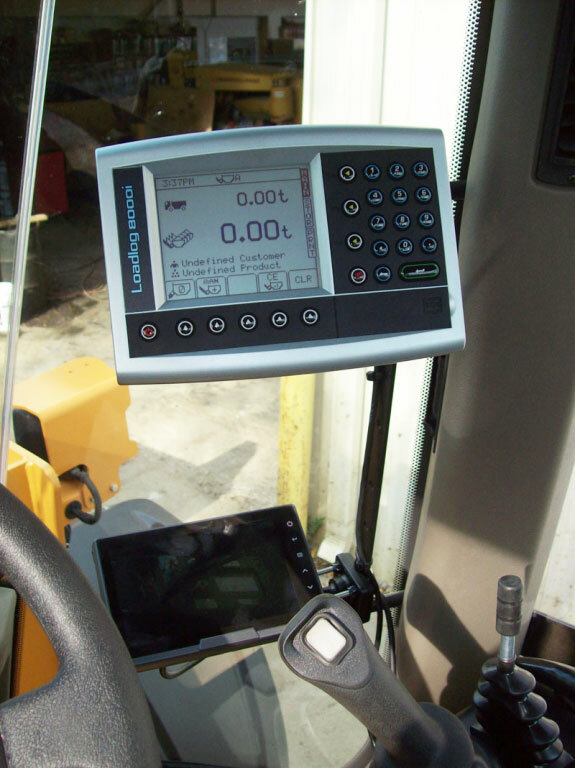 This makes tasks like setting target loads, defining what products you’re loading for which customer and exporting your load data easier and more intuitive. Avoid over or under loaded trucks by defining the target load. 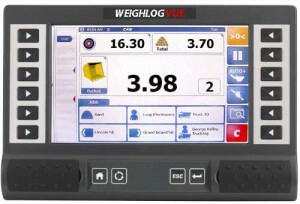 See your accumulated loads, target loads, customer name, material and more. Define the names of Products and Customers you work with. The number of Products and Customers you can define depends on which scale you choose. 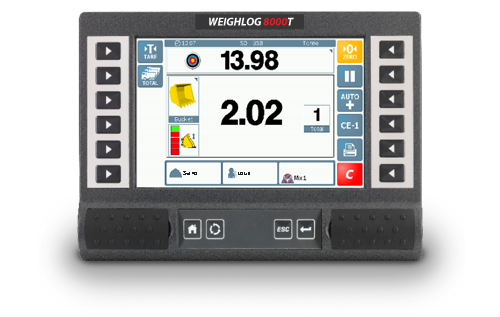 The Weighlog 3030 starts at 30 Products & 30 Customers while the Weighlog Vue can store an unlimited number of Products or Customers. 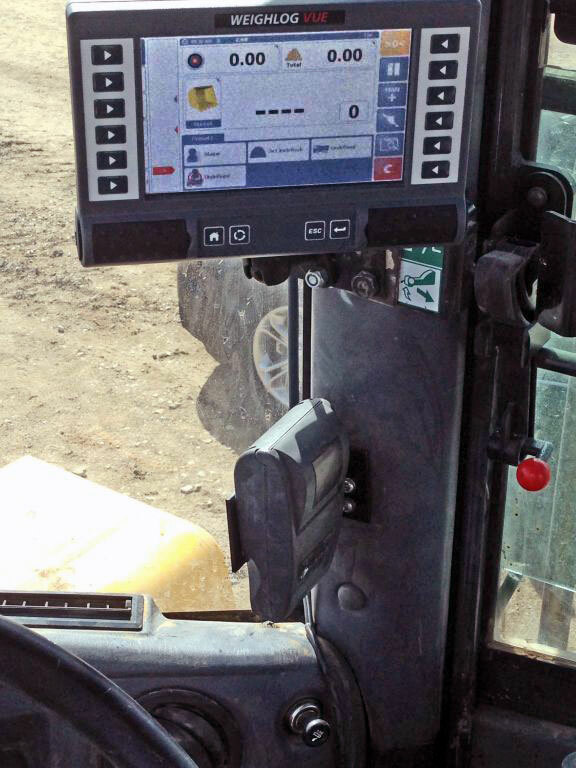 Load data can be exported to SD Card and loaded into CSV or Microsoft Excel. 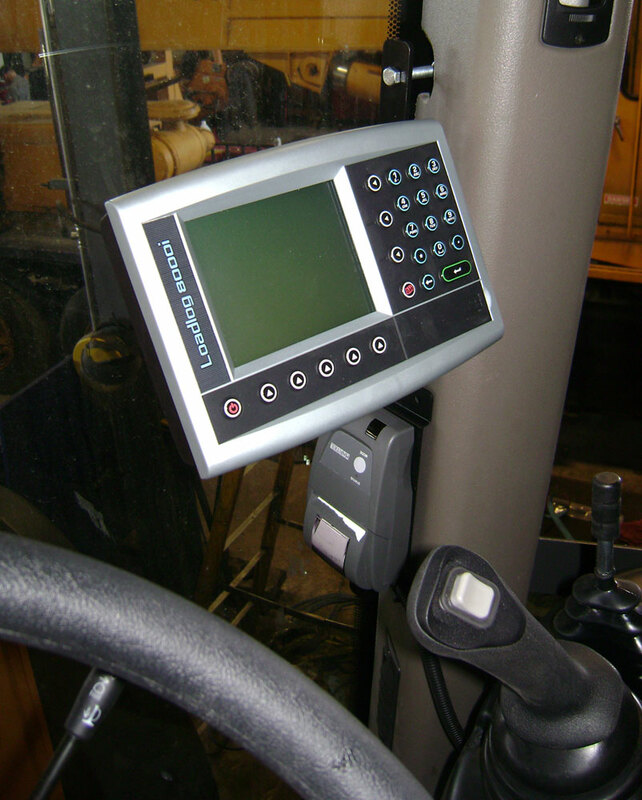 Each piece of load data includes a time and date stamp, job number, load amount, attachment type, product name, customer name and much more.